Do you want to monitor a remote computer for free? If the answer is yes,..... YOU CAN DO IT! 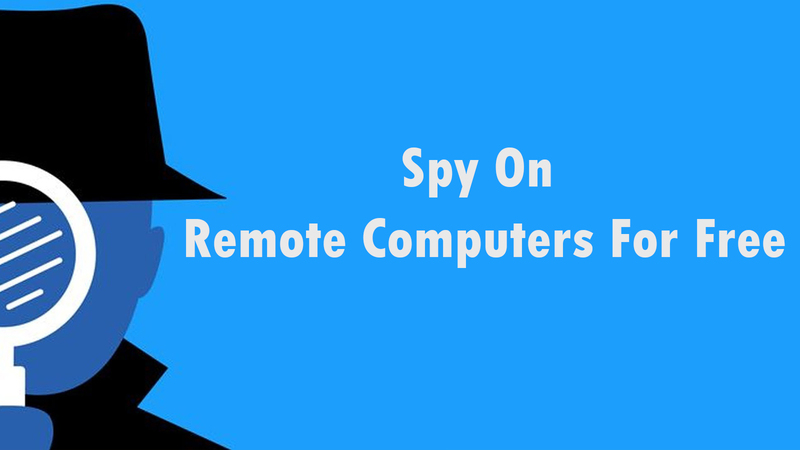 This article is full of tricks and tips that you can use to monitor a remote computer for FREE. Spy on your spouse, children, employees. 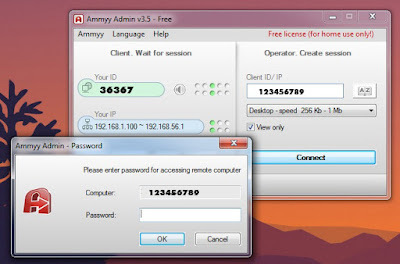 Ammy admin is a popular software used for remote system administration and educational purposes. You can easily turn this innocent looking software into a spy that allows you to see what's going on at a remote PC. [If the link is not working, use this ZippyShare link: Download Ammy Admin] (RAR password is: effecthacking). 6. 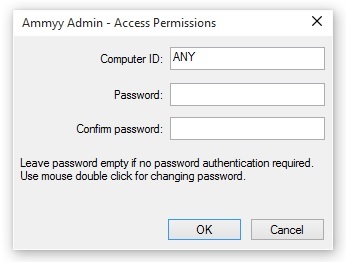 Enter a password and then confirm the password. Click on the "OK" button. 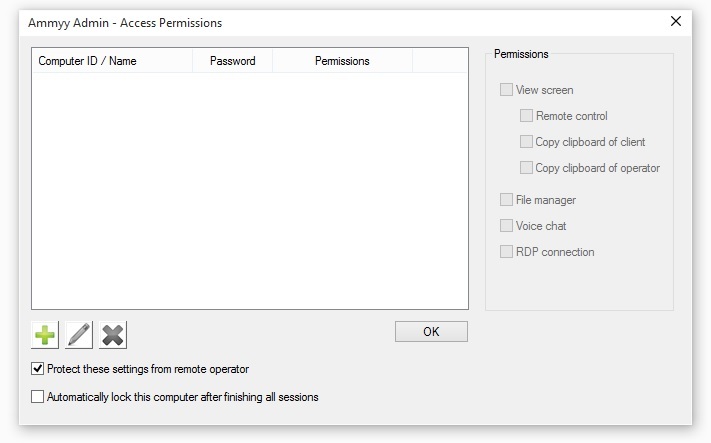 Then click "OK" again to save the access permissions. 8. Go to Ammy > Service > Start. Then close the application. 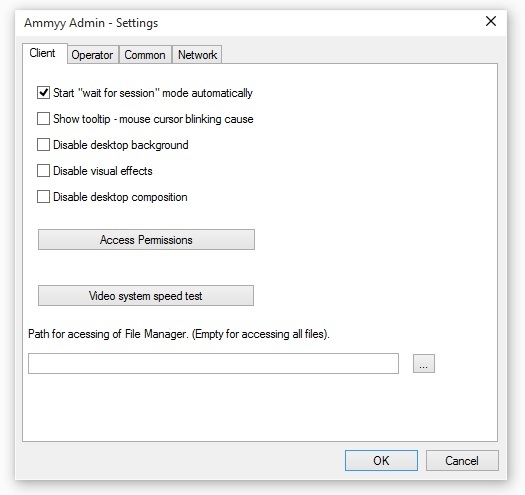 Ammy admin will will automatically run in hidden mode when Windows starts up. 9. 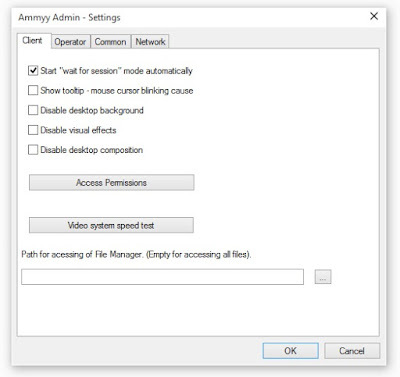 Run Ammy Admin on the the computer from which you want to monitor the remote PC. 10. 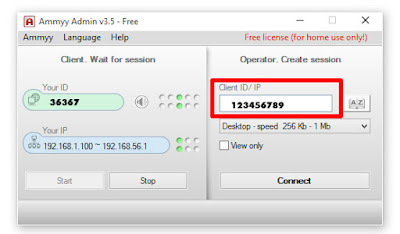 Enter the ID of the child computer on the "client ID/IP" field. Then check "View only" box and click on the "Connect" button. 12. Enter the password that you set up while configuring remote PC and then click on "OK" button. If you want to listen what's going on at remote PC, click "voice chat" button on the control panel of remote desktop window. 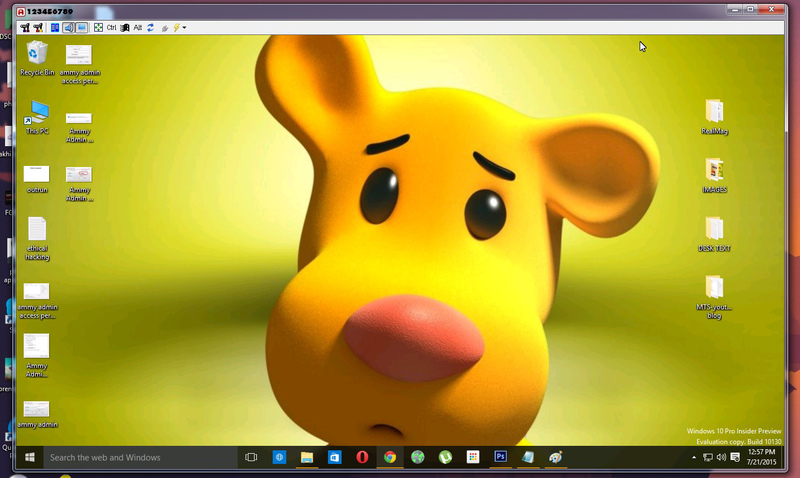 You can also access files in the remote PC by using the "File Manager" button. 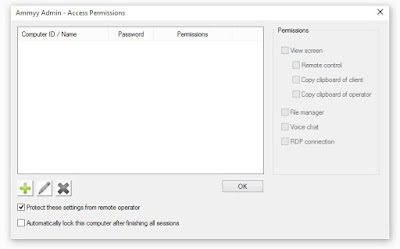 You can also turn your PC into a wireless remote control of the distant computer by unchecking the "View only" option. ActivTrack is a cloud based monitoring service that you can use to spy on children, employees or spouse. The company also offers paid plans, but here we are using a free account! 3. 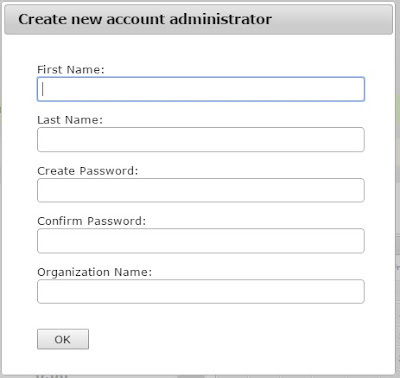 Enter your name, password, and organization name, and click on "OK". Then download the ActivTrak Agent (click on the "Download ActivTrak Agent" button). 4. 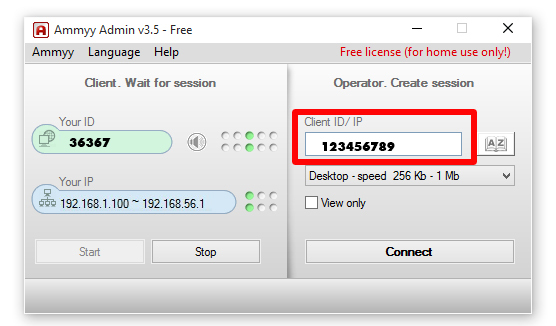 After downloading the ActivTrak Agent.msi, install it on the remote computers you want to monitor. 5. Done! go to your computer and then visit https://app.activtrak.com/Account/login. 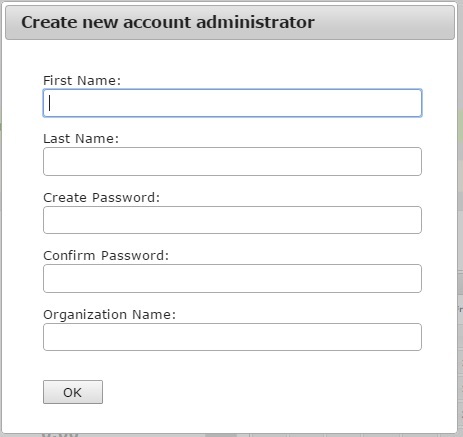 Login with your email and password. 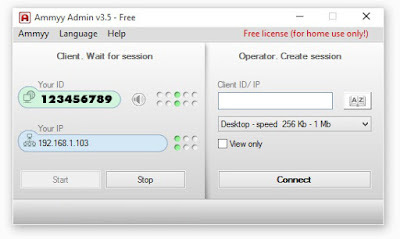 You can also use this free account as a remote control for your distant PC, but with less features compared to Ammy Admin. Problems with the free account are, limited screenshots, "only 3 agents", "only for one user" and 3GB limited storage. But if you are ready to pay for the service, you can get features like unlimited screenshots, unlimited users, unlimited storage, remote installer, support by phone, data export and ad free experience. If you have a suspicion that you are being monitored, check all the processes in the task manager and then use Detekt to scan your computer. Also use an on-screen keyboard to enter usernames and passwords. I hope you enjoyed reading the article, if you find this article worthy, feel free to share this to your friends and followers. If you know any free remote monitoring service or software, let me know as a comment below. If it's interesting I'll review it and add it to this article. can you help with any good working private cc dork??? You can also use this app to monitor any activity. can this app be deployed remotely. so if you dnt access to the pc, u cant have what u want? is that right? Not really, there are a lot of softwares that allows you to monitor remote computers without any physical access. But they are expensive! Are there such kind of apps available for android devices? mspy is a good one.